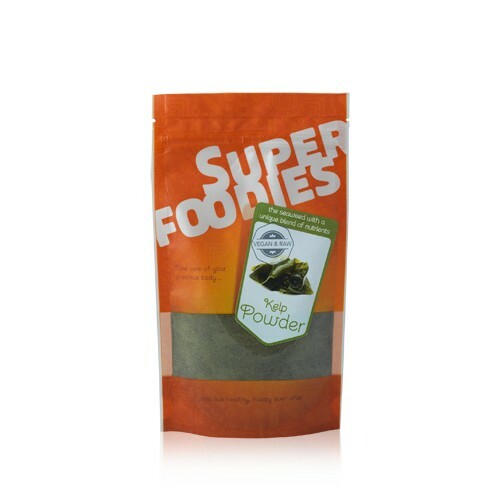 Kelp powder is a natural superfood extract made from kelp, a variety of seaweed that contains a wide range of valuable nutrients such as glutamic acid and iodine. Available in 100g, 250g or 500g. Kelp powder is a natural food extract made from kelp - a special variety of fast-growing seaweed that flourishes in shallow waters. It contains a wide selection of valuable nutrients, including glutamic acid, and is particularly rich in iodine. 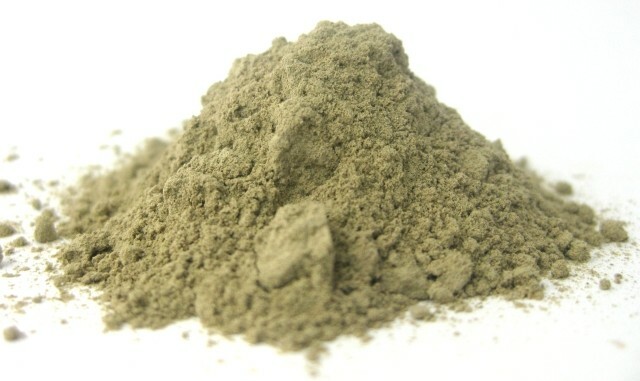 Kelp powder is extremely rich in iodine. Kelp powder is a versatile ingredient that can be added in a array of different types of recipes, as Asian culture has demonstrated for many years, such as adding it into soups, salads and sauces. 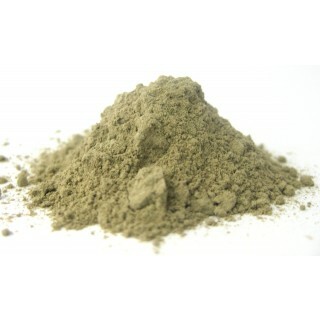 For everyday home use, kelp powder is most popular used in smoothies. Try stirring in half a tablespoon into your favourite smoothies. Keep in a sealed container in a cool, dry place and out of the reach of children. Once opened, consume within 2 months. Kelp powder is made from a special fast growing species of kelp that can grow by 30 cm in just one day. Kelp powder is an essential ingredient in Chinese, Japanese, and Korean cooking. The variety of kelp known as ‘Kombu’ in Japan is an integral component of traditional Japanese dishes, such as soups, stews and sushi. Due to its high iodine content, kelp has been harnessed as a traditional treatment for goiter (an enlargement of the thyroid gland caused by a lack of iodine) since medieval times. The kelp from which kelp powder is made was used in the manufacture of washing soda during the 19th century. It is a natural food extract made from a unique species of seaweed, which belongs to the brown algae family (Laminariales). 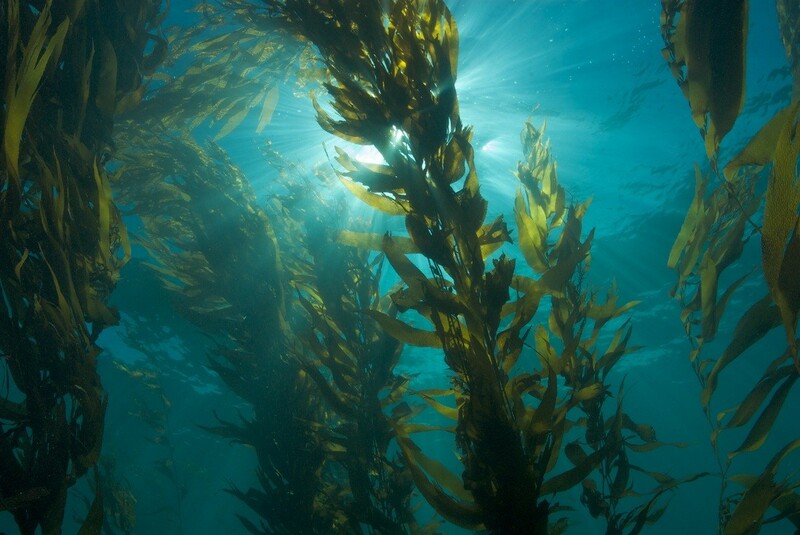 Kelp grows in special underwater forests that flourish in shallow oceans, making it particularly easy to harvest. Kelp powder is rich in iodine. The iodine in kelp powder contributes to normal cognitive function, a normal energy-wielding metabolism and normal functioning of the nervous system. It also contributes to the maintenance of normal skin, the normal production of thyroid hormones and normal thyroid function. Do not buy kelp powder if you have an allergy to kelp. Always read the information on the packaging carefully before choosing to use kelp powder. Packaged in a facility where nuts are processed. Consult your GP before you buy kelp powder, especially if you have a known thyroid condition.